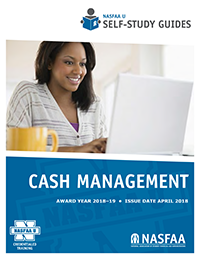 Know the definitions of key terms related to cash management. When to return funds to the appropriate Title IV programs. Understand provisions that must be made for the purchase of books and supplies. Recognize the Title IV authorizations.